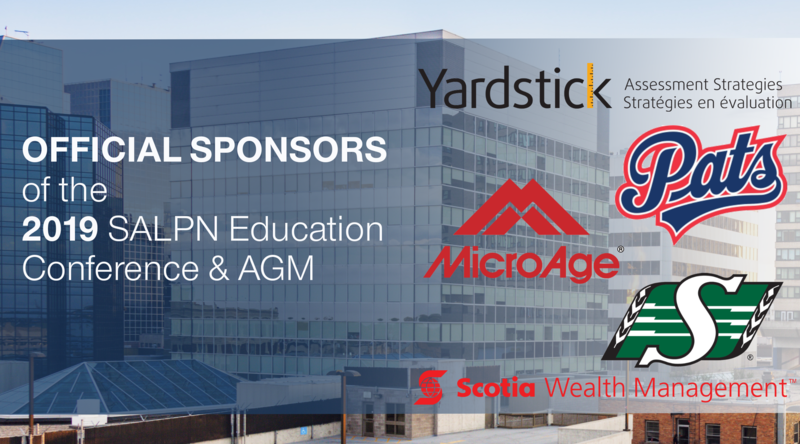 The 2019 SALPN Education Conference & AGM will take place in Regina, SK, at the Delta Hotel on May 8 & 9, 2019. The conference will include over four speakers throughout the day and a half, as well as Canadian Comic, Sean Lecomber, who will host the event. The Annual General Meeting will take place in the afternoon of the second day. This portion of the event is free and open to all members and the public. Additional agenda and speaker details to follow! The agenda is currently tentative - we'll keep this page up to date! The Annual General Meeting is free to attend - to ensure we have sufficient seating capacity please register for free using the "AGM ONLY" ticket at the registration link above. Interested in selling or promoting your brand at our event? Click here to learn more and access the exhibitor registration form. The Saskatchewan Association of Licensed Practical Nurses, Saskatchewan, hereby referred to as the SALPN, may on occasion take photographs and/or video of its members or program participants for use in print materials or by electronic methods. 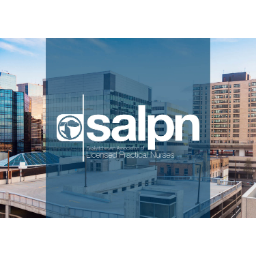 Your entry into SALPN hosted events, facilities, participation in SALPN events grants permission for the Saskatchewan Association of Licensed Practical Nurses, Saskatchewan to use these photographs and/or video in marketing and public relations efforts.